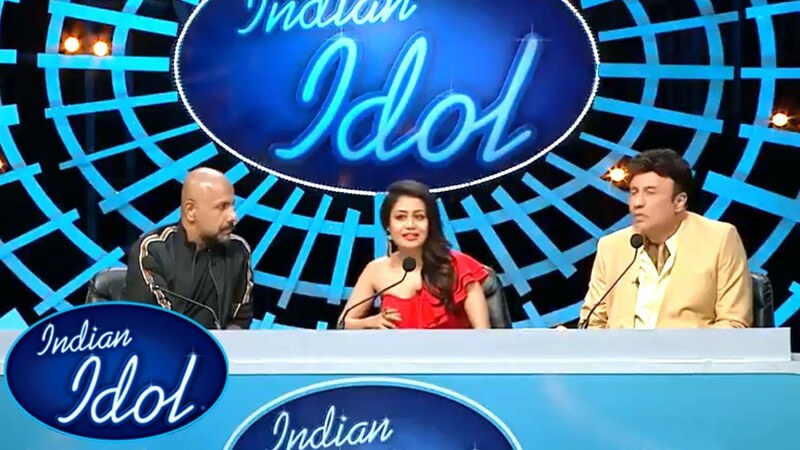 In the latest episode of Indian Idol season 10 written episode of 17th November 2018, Neha and Tony both Kakkar are the stars of the beautiful show tonight. The episode is amazing one of the whole season because tonight there are two awesome singers be together at the stage of an Indian Idol. Tonight’s special episode of Indian Idol 10 was high on full energy. Every contestant gave thanks to Neha Kakkar tp performing with all of them. Tonight’s episode of Indian Idol season 10 was all dhamaka and fans cannot stop talking about how amazing it made their Sunday. The latest episode started with Neha performing on the stage. She was seen performing with all the contestant. The performance of Neha is so beautiful and you can not deny that she looked stunning on the stage. She was set all the stage on the fire when she performed to Kala Chasma with none other than most of the famous and loving singer Salman. She showed that the contestants how to be an all-rounder on the stage and be one of the best performance. Soumya Chakraborty was yet another awesome rockstar on the stage tonight and definitely made viewers groove in front of their television screens. TonyKakkarr made a special appearance in the episode tonight and spoke too highly of his sister that is Neha Kakkar. It was quite soo an emotional moment for all of them. And he is surely one proud brother. Neha and Manish Paul both also tale up the ice challenge where they stand for them on a massive cube of ice.